Lacoste is for those who believe that winning is nothing without style. 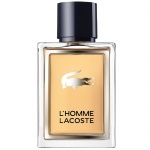 With woody, spicy notes, L'Homme Lacoste embodies the inimitable heritage of René Lacoste. L'Homme Lacoste is for those who believe that winning is nothing without style. 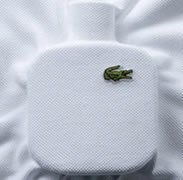 With woody, spicy notes, L'Homme Lacoste embodies the inimitable heritage of René Lacoste.